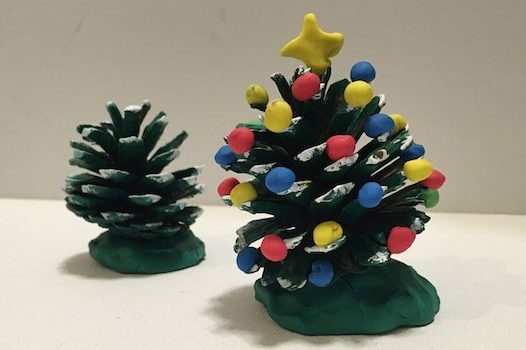 Our Cherry Bridge Station centres in NSW use arts, crafts and activity based learning as an important part of their early education curriculum and the children in our centres love to learn all about one another, their families and the wide variety of celebrations we can all enjoy. The Chinese New Year Festival is celebrated by approximately a quarter of the world’s population. The date differs between January 21st and February 20th, depending on the Chinese lunar calendar for that year, and every year is represented by a zodiac animal. 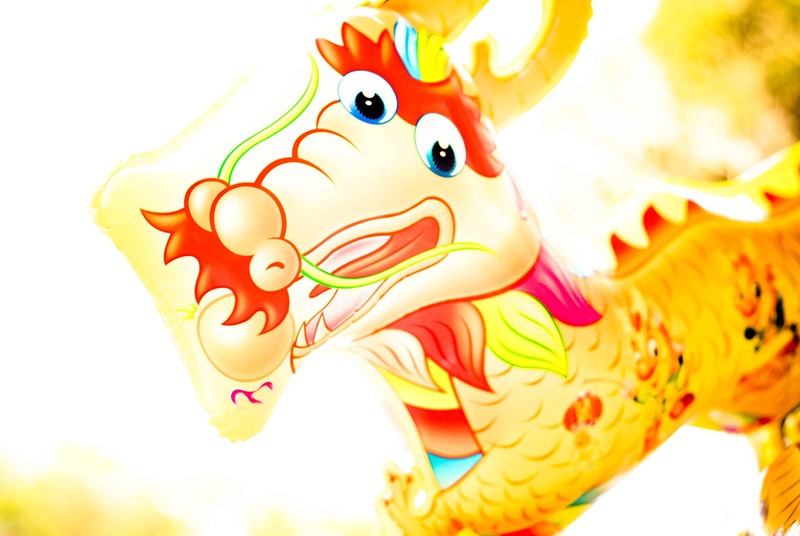 Chinese New Year is a popular time to visit family and friends, and to give gifts of course. 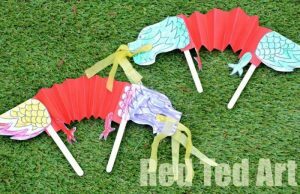 Perhaps your crafty little learner can use some of these wonderful ideas to make some of their own Chinese New Year decorations and gifts. This idea from Activity Village is super simple and although may not be the best flyer as kites go, it does make a fabulous decoration. Red is seen as a lucky colour for Chinese New Year, and with gold or black pens, your little one can draw their own Chinese dragon. 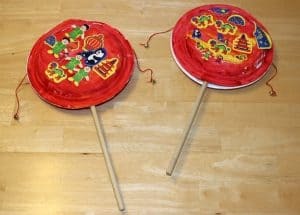 Find out how to make these Chinese drums at Gift of Curiosity. Your child can paint their own designs or you can use bright stickers. The traditional Chinese Bolang Gu (pellet drum) can be played by twisting the stick between your hands, which in turn swings the beads or pellets to create a beat. 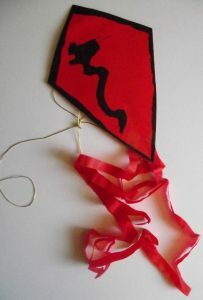 This is a craft and free printable courtesy of Red Ted Art and is great fun for pre-schoolers. 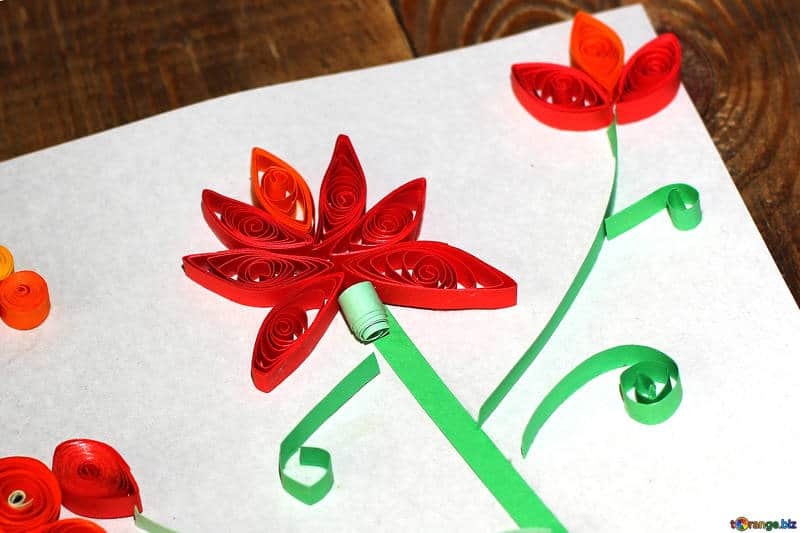 You can use recycled lolly sticks and kid-friendly glue, meaning that little crafters can do most of the activity, apart from the initial cutting, without too much help and assistance. This rather impressive idea comes from The Consortium Early Years, where you can find the full instructions. We found that for younger children this could be simplified by just making the head of the dragon, which is brilliant on its own. It is explained in stages so you can also start with the head and add the body parts for your next craft sessions. 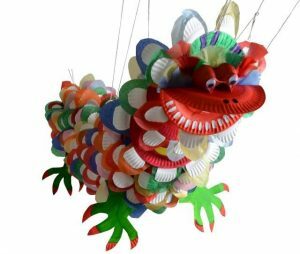 As your little learner’s list of recognised festivals and celebrations grows, so will their associated learning opportunities, and everyone can have great fun together making and displaying these super Chinese themed crafts.